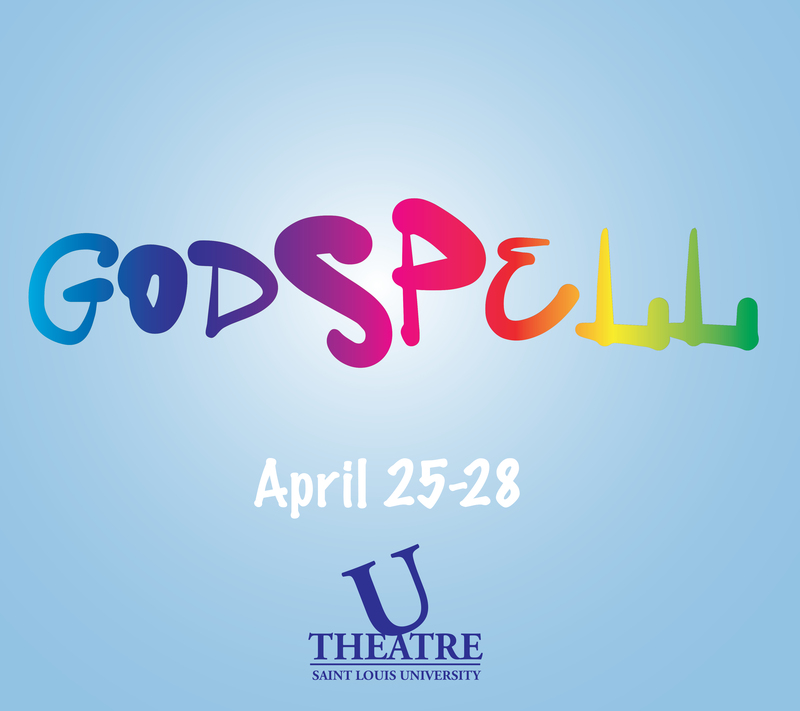 The 2012 retelling of the original Stephen Schwartz and John-Michael Tebelak musical based on the gospel of St. Matthew. New arrangements and contemporary references take us on a rousing journey through the parables of Jesus. A special Festival edition of Story Lounge! “Livin’ Life in the Lou” is our unofficial kickoff to the 2019 Festival, emceed by Sahara Sista S.O.L.S. Hear about life in St. Louis through the voices of some of its best old-school and new-school spoken word artists. The lineup includes Bobby Norfolk, Mari Carter, Pacia Anderson, Shea Brown, Paul O’Neill Norfolk, Ervin Williams, and Gregory Maurice, with DJ Fred . Be there at 6:30 pm, $5 suggested donation at the door. Help us kickoff the 2019 St. Louis Storytelling Festival! At NASA Headquarters on October 7, 2010, award-winning storyteller Jay O’Callahan premiered his captivating story “Forged in the Stars: A NASA Story”. Commissioned by the NASA Academy of Program/Project and Engineering Leadership to help commemorate NASA’s 50th anniversary, O’Callahan immersed himself in interviews and center visits and emerged with a fictional story that captures the heart of NASA and its unending passion for exploration and discovery. Compellingly told through the viewpoints of three main characters and a wonderful supporting cast—all portrayed by O’Callahan—his performance of a “love letter” to NASA has been received with a sense of joy, awe, and wonderment by NASA employees young and old. 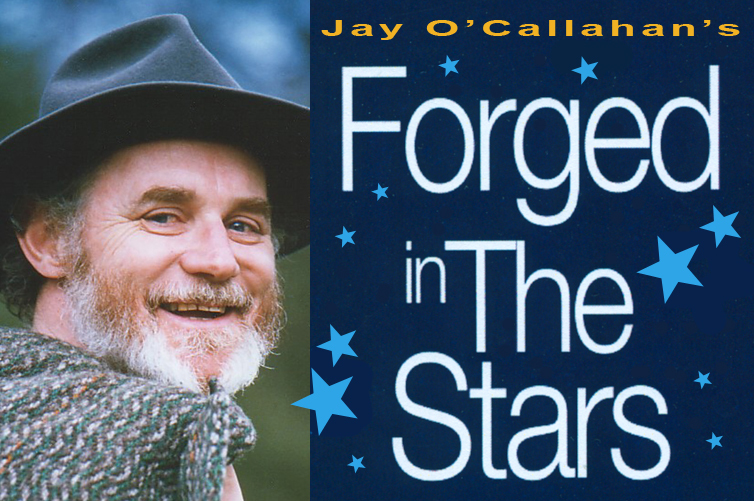 Jay O’Callahan told at the first St. Louis Storytelling Festival in 1980, and has gone on to acclaim since then, having appeared at Lincoln Center, with the Boston Symphony Orchestra, at the Abbey Theatre in Dublin, at the Olympics, and on NPR Radio. Time Magazine has called his work “genius.” His appearance at the 2019 Festival is a special event to commemorate the Festival’s 40th anniversary. 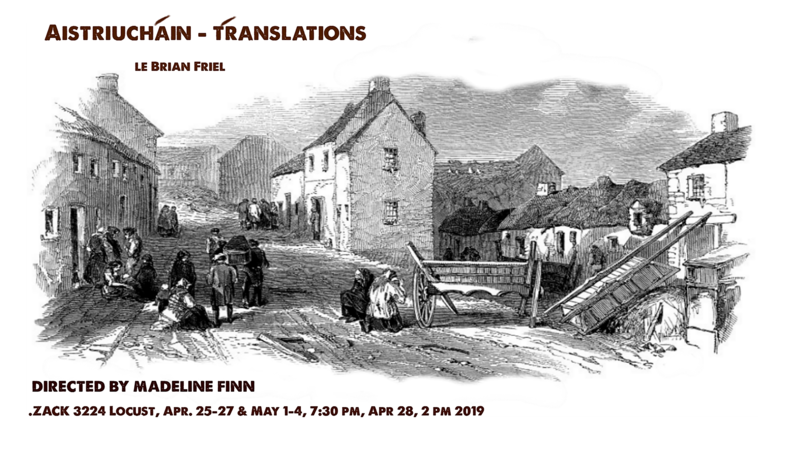 Now a University of Missouri Extension Community Arts Program, the St. Louis Storytelling Festival celebrates the timeless, vibrant art of storytelling. He appears thanks in part to the generous support of the Kranzberg Arts Foundation, the Festival’s presenting sponsor. 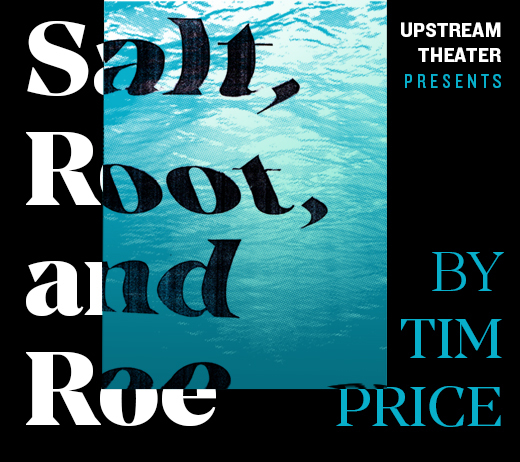 Another US premiere from Upstream Theater, in co-production with Stages Repertory Theatre of Houston. 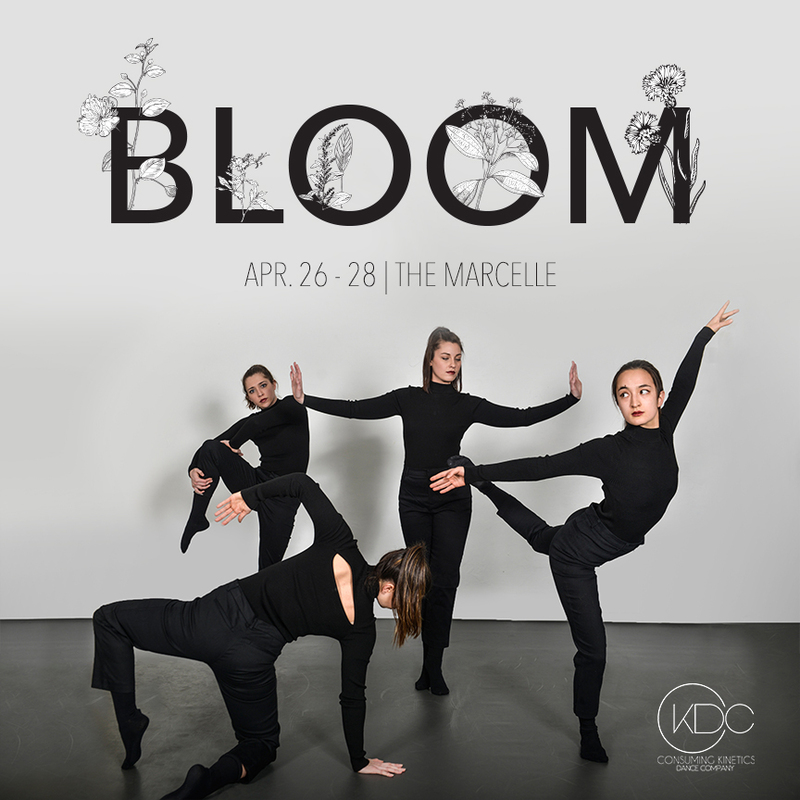 CKDC’s Spring Concert, Bloom, celebrates a new beginning for the company as they continue their journey in their new home, in the Central West End. The concert will explore ideas of starting anew, flowering, developing, and growing. In addition to blooming in the community, the concert is also the first ever to offer choreographic positions to three Junior Company dancers age 11 – 13 in celebration of their unique growth as young artists. These three talented students, Katrin Allen, Moxie Doctor and Sophia Huddleston are joined by their mentors and Resident Choreographers Arica Brown, Ashreale McDowell, Kat Norton and Mel McCray as well as Guest Choreographers Mary Clermont and Rafael Tillery to bring efflorescent themes to the stage this Spring. Bloom is made possible thanks to the general support of the Kranzberg Arts Foundation where Consuming Kinetics Dance Company is proud to be a resident company. Since 2012, Poetic Justice Open Mic has been a platform for poets and artist locally, nationally, and internationally. What started as a listening party for a poetry EP has grown to a staple in the literary community for artists and was voted 2017 Favorite Open Mic Night by The St. Louis Post-Dispatch. The vibe is indescribable, and the energy is beyond powerful.